Healthy life-style choices brought water back! There are many worldwide famous brands like VOSS which seems to reinvented water and it’s consuming. 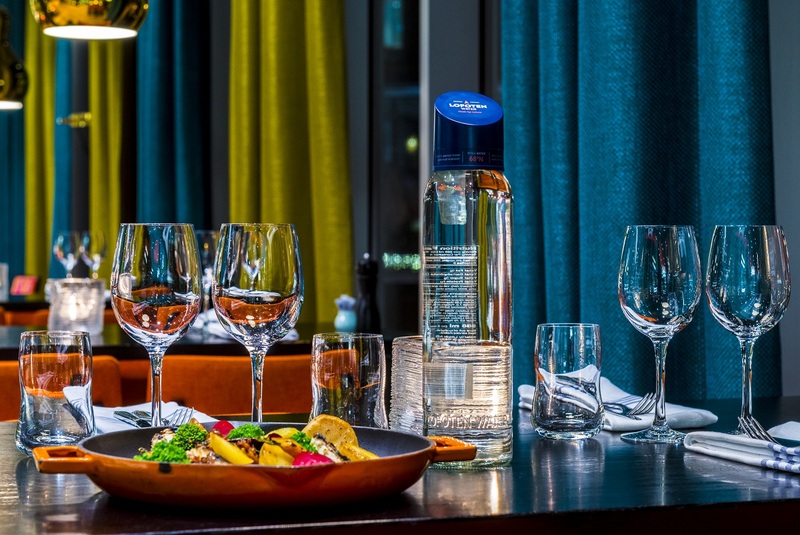 LOFOTEN WATER is one of those brands which makes water consumption a matter of class. Today, I have a pleasure of talking with President and CEO Peder A. Skeistrand at the company Lofoten Arctic Water AS in Norway. What is the story behind Lofoten Water? Lofoten Water is a brand of bottled water from nature’s Arctic paradise, the Lofoten Islands in north of Norway. There are very few places left on earth where one can still drink unpolluted fresh water directly from the mountain lakes, in Lofoten you can – and this is what Lofoten Water is all about and what we wanted to bring to the market. Lofoten is one of Norway most visited holiday destinations. Lofoten is being presented as bottled Arctic water. Can you tell us more about this product? Are there any additional ingredients? Why? In nature, nature is the ingredient. We have captured the pure Arctic natural water that runs down the Lofoten mountain in a natural valley constantly renewed by glacial melt, snow and Arctic rain. 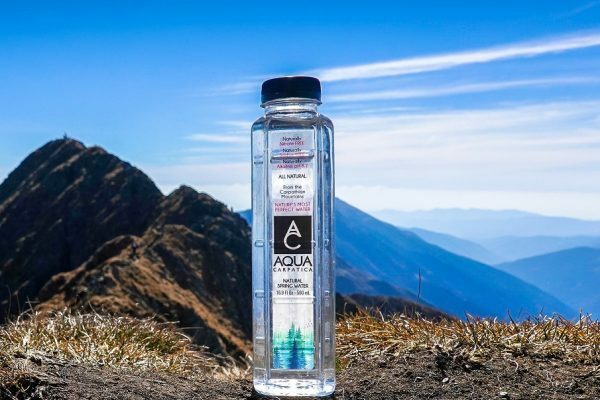 The water is so pure that it is the only premium water on the market that does not require any filtering or distillation and still in contact with the elements above earth. This demonstrates how clean the Arctic environment here in Lofoten is, and this is our pure Arctic – Lofoten Water. I have to admit, that Norwegian bottled water companies have a perfect taste for premium looking packaging. What inspired Lofoten bottle design? In one word – LOFOTEN , pure and simple the region and its beauty. The Lofoten Water bottles are designed to reflect the rugged mountain peaks that rise from the water to the blue sky. The design reflects the beautify and unique Lofoten islands with its unspoiled landscape of rugged mountain peaks, deep fjords and sheltered inlets. To capture and articulate the purity and premium character Lofoten Water required a structural design and graphic expression that differed from any other bottle in the market with a slender body of horizontal lines to delicate shoulders, alongside contrasting angles of a cap inspired by the mountain peaks of Lofoten. Materiality and visual identity are weaved together – the super flint glass bottle speaks of an untainted Arctic environment, enhanced by the absence of graphic flourishes, yet emphasized by the engraved lettering at its base. The cap captures the deep blue of the Arctic skies, the endless white of the snow during wintertime while brand identity, in color, form, type and typesetting, expresses a northerly provenance, any icy cool climate and high-quality. 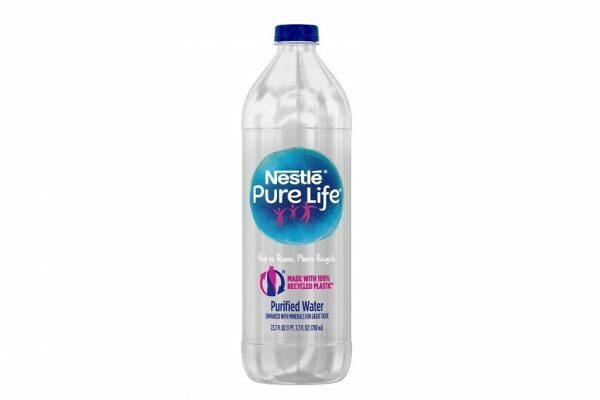 What are the biggest difficulties in running a bottled water brand? Hmm, a tough question but as with any company in any industry there are stages to go through and challenges and difficulties in all of them. But for us now we are in a good positioning having got awareness of our product and I think getting to that stage is the most difficult. We have got a lot of attention with so many Best taste awards and product design awards we are now in a good position to expand the business and continue to build the brand. And brand building is the key and of course, but will also be the most challenging process ahead. Difficult – yes, doable – yes. We are still a small player, but awareness about our product is also the key to the brand building process. Every milestone is very important. What would you say is Lofoten’s biggest achievement so far? Getting nominated and winning so many awards year after year for the Best tasting water all over the world is quite a an achievement for us I would say. There are not many other companies in the industry that has such a track record of Best taste awards and product design awards that we have accomplished. We knew we had a great product, but getting the acknowledgement from Best Taste Awards around the world the past 3 years, we have not only thought we had one of the purest and best tasting waters in the world – now we are acknowledged for it. And I have to mention of course our brand new factory is now being setup and will be finalized in November. Now we will now be able to supply Lofoten Water to the increasing demand from the market. The beverage is extremely competitive. Especially, when it comes to bottled water brands. 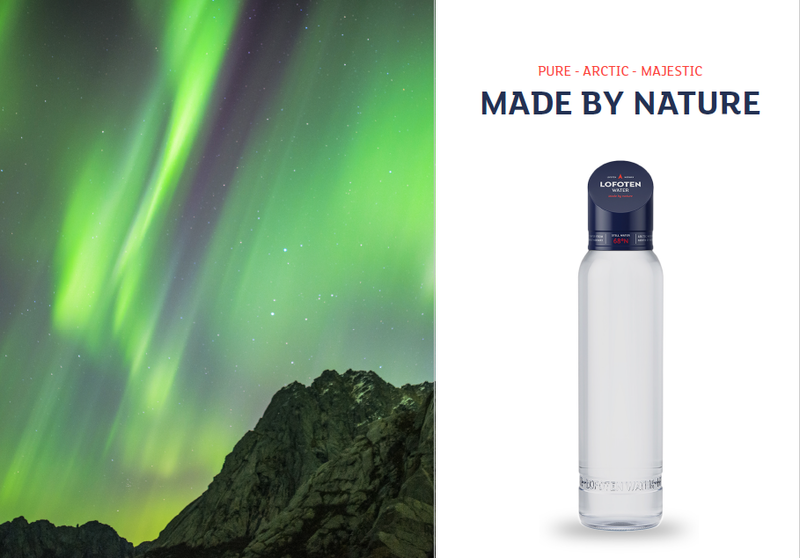 What makes Lofoten water differ in the beverage market? Lofoten Water is one of the purest and best tasting waters in the world. I would say it qualifies to differ. There are not many like it. Do you think Lofoten Water will become a global brand? Why? 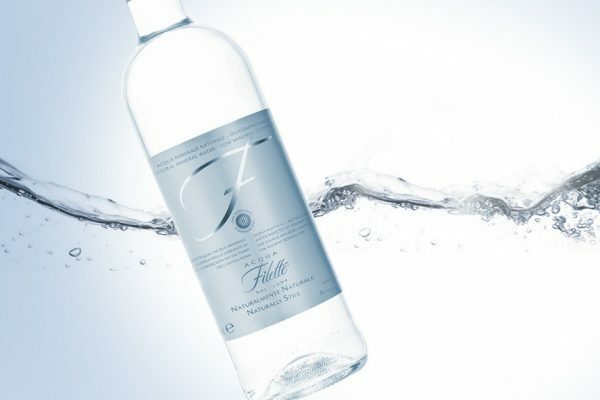 Definitely, our goal is to be one of the top 3 exclusive bottled water brands. Time will show, but we are quite optimistic and the interest we are getting for our product is quite fantastic. What is your advice to other beverage startups? One have to believe in the product and concept and not give up on it. Keep cost down to a minimum, get those first customers and references in place and secure the necessary funds for the startup. Things will take time, expect 3-5 years, maybe even longer before results will show. If you are not in it for the long run – don’t go there. For more information visit Lofoten Water website.